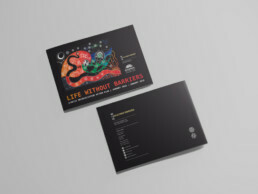 Life Without Barriers (LWB) support children, young people and families, people with disability, older people and people with mental illness. 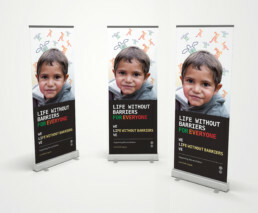 They also work with people who are homeless as well as refugees and asylum seekers. 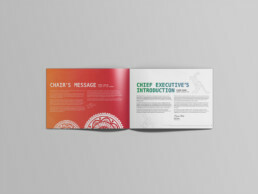 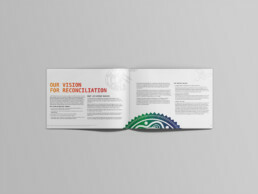 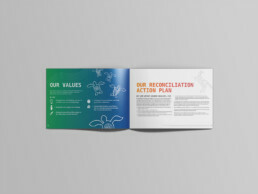 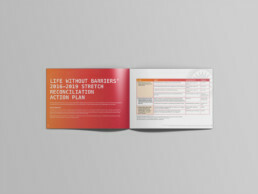 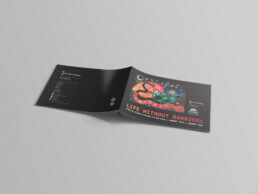 Dreamtime Creative designed the LWB Reconciliation Action Plan (RAP) and also created banners and a poster to promote the RAP.